When it comes to cleaning cloths for my computers and iDevices, I feel like I’ve tried them all. From the cheapest cotton cloths to the most expensive special-edition microfiber cloths, they all seem to leave me streaks that disappear after some hard additional wiping. 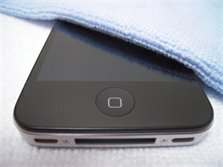 Before the MOBiLE CLOTH, I had settled on using a microfiber cloth/spray bottle combo available at Apple Stores. It works well, but the spray is messy and just adds clutter. The first thing that amazed me with the MOBiLE CLOTH is that not only is there no spray included, but that you actually don’t need spray at all! The MOBiLE CLOTH just cleans everything and yet it stays so soft (think cashmere soft). So far, the MOBiLE CLOTH seems to easily take care of smudges, finger prints, dirt, and whatever else I seem to throw at it! While my spray/cloth combo works, the MOBiLE CLOTH works better, faster, and requires less re-cleaning! 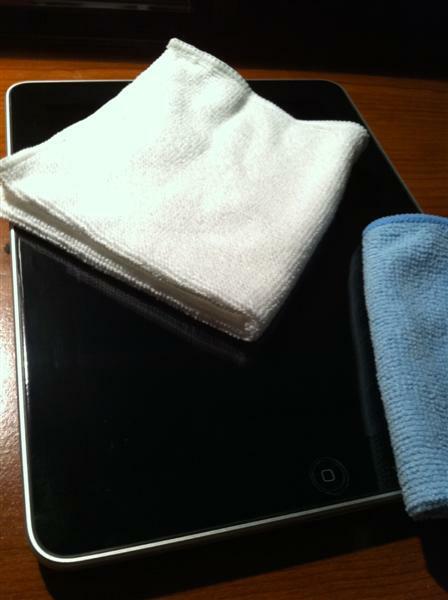 As you can guess, the MOBiLE CLOTH also works wonders on an iPad, which to me is always a chore to clean. Due to the size of the iPad display, you cannot easily grab your shirt and wipe it down like you can an iPhone. So with the MOBiLE CLOTH in hand and a couple of quick swipes, with no liquid at all, the iPad display is clear. Dirt, finger prints, smudges = gone. I’ve even expanded the use of the MOBiLE CLOTH to my glasses, both sun and prescription. Once again, I am thoroughly impressed, as the cloth wipes the glasses clean very quickly without any liquids at all. More importantly, no streaks! 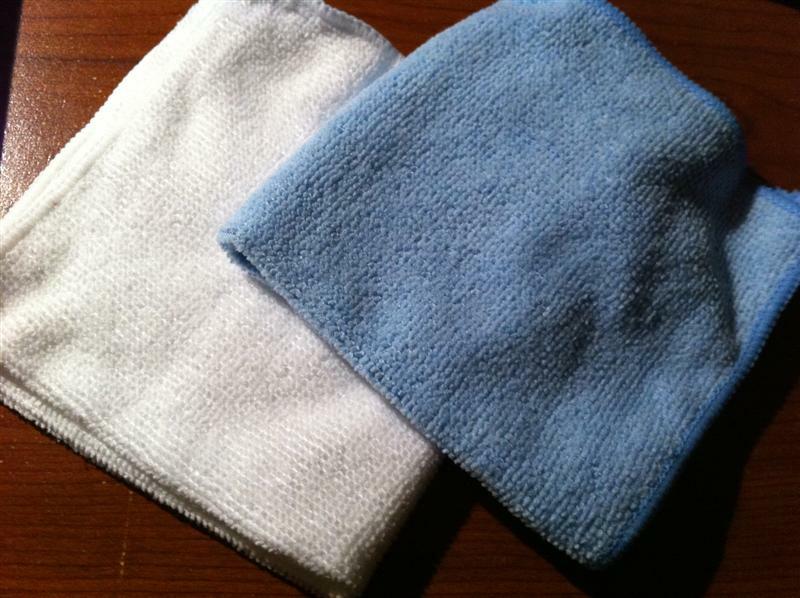 Again, this is not to say that other microfiber cloths don’t do the job, it’s just that the MOBiLE CLOTH does it more efficiently. In terms of cleaning your cloth, just drop the MOBiLE CLOTH into a warm wash with mild detergent and then dry on a low setting (or hang to dry). Note that the MOBiLE CLOTH should not come in contact with bleach or fabric softener, and should be washed/dried separately from other cotton items. As amazing as the MOBiLE CLOTH is, I did find one minor inconvenience. When compared to other device/microfiber cleaning clothes, the MOBiLE CLOTH is noticeably larger and thicker. The issue here is that the cloth becomes difficult to carry around or to tuck somewhere tight like a pocket. It’s not a major issue but the cloths are definitely more suited for a type of storage bag when you’re mobile. 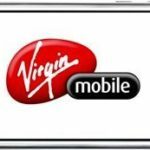 Is The MOBiLE CLOTH For You? Is the MOBiLE CLOTH for you? That is hard to say. The cloth is definitely the best cloth I have ever used, but if you are happy just using your sleeve and/or equivalent cloth, then that works for you. However, if you’re looking for a fast, durable, healthy, and scratch-proof way to keep your devices clean and smudge free, look no further than the MOBiLE CLOTH! As a bonus for November 2010, buyers get one additional pack (1x White/Blue) when purchasing the 4 Pack or 6 Pack.